More than 104,095 cholera / acute watery diarrhea (AWD) cases and 1562 deaths (Case Fatality Rate: 1.5%) have been reported in 12 of 21 countries of Eastern and Southern Africa Region (ESAR) since the beginning of 2017. 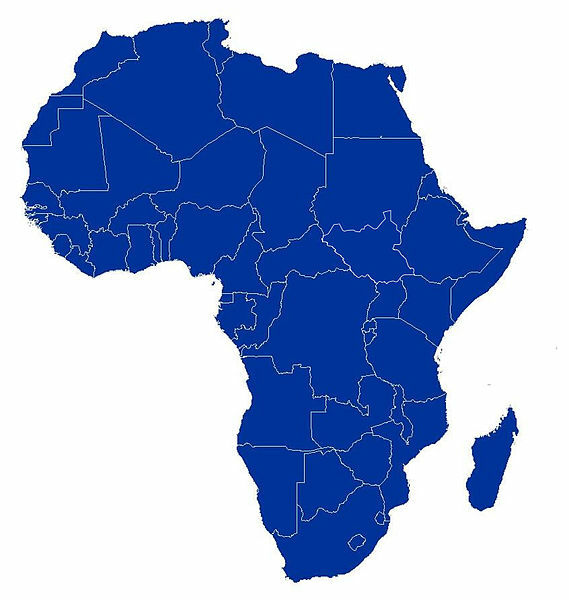 These countries include; Angola, Burundi, Kenya, Malawi, Mozambique, Rwanda, Somalia, South Sudan, Tanzania, Uganda, Zambia and Zimbabwe. Somalia accounts for 75% of the total cases reported in 2017, followed by South Sudan at 15.9%. In the past 2 weeks (Week 40-41), 8 out of the 21 countries in ESAR have reported active transmission of cholera / AWD (Burundi, Kenya, Malawi, Somalia, South Sudan, Tanzania, Uganda and Zambia), with Tanzania reporting the highest number of new cases (153) in week 40. Of the 8 countries, Kenya and South Sudan have recorded the highest CFR at 1.8% in 2017, followed closely by Uganda (1.7%) and Tanzania (1.6%). CFR for Somalia was above 2% at the beginning of 2017 but has since dropped to 1.4%. Somalia: There has been a slight decrease in the epidemic trend. During week 40 (week ending 8 October 2017), 101 new cases were reported in the country; compared to 126 cases reported in week 39 (Week ending 1 October 2017). All the new cases emerged from Somali land where most affected regions areTogdheer, Awdal and Mjeex. Kenya: 3 Counties (Nairobi, Garissa and Kajiado) have an active cholera outbreak. During week 41 (week ending 15 October 2017), 41 new cases including 2 deaths (CFR 4.9%) were reported compared to 40 cases reported in week 40. South Sudan: A declining trend in cholera cases has been noted over the past 4 weeks. Most of the cases have emerged from Juba and Budi Counties. During week 40, 43 new cases were reported; compared to 40 cases reported in week 39. Mbeya, Iringa and Songwe regions. Malawi: 6 new cases have been reported in Week 41. These cases emerged from Chikwawa district. Burundi: During week 40, 6 new cases were reported. These cases emerged from Bubanza, Isare and Cibitoke provinces. Zambia: A new cholera outbreak has been reported from the 4 October 2017. A total of 69 cases have been reported since then. The cases emerged from Chipata and Kanyama districts in Lusaka Uganda: A new cholera outbreak was notified on 26 September 2017. A total of 178 cases including 3 deaths (CFR: 1.7%) have been reported since then. Of these cases, 23 were reported in week 41. These cases emerged from Kasese and Nebbi districts. perhaps war is more important to them than health. we need to respect their culture.